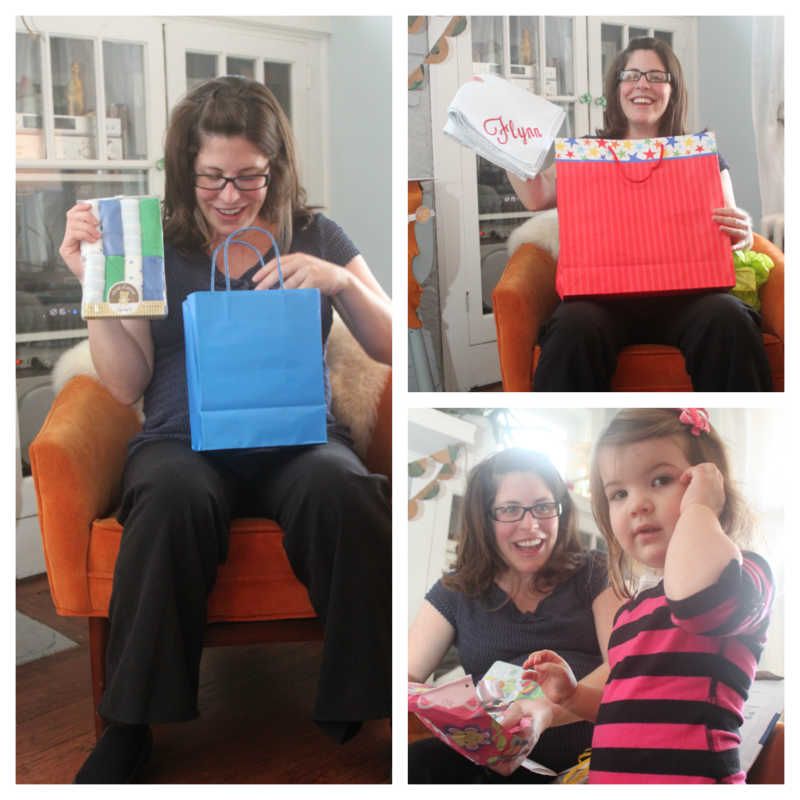 This past weekend, Shannon, my mother-in-law and I threw our sister-in-law, Lindi a baby sprinkle. Wondering what a "sprinkle" is? It's basically a smaller version of a baby shower (hence the name "sprinkle") for the second-born child, with the purpose of making sure the mother-to-be has all the essentials she may not have gotten when she had the first baby. When I lived in Tennessee, my friends threw me a sprinkle for my son which I LOVED because, having had a little girl the first time around, I had no boy things - and my husband absolutely refused to let me bathe our son with princess wash cloths and the like. While my sprinkle was an intimate get together, Lindi's sprinkle turned more into a full blown baby shower (although Shannon and my MIL claim this party was small. I'm learning when they do parties, they DO parties.) It was a ton of fun to plan and put on, and little Flynn was showered with lots of love and gifts for his arrival in a few weeks. 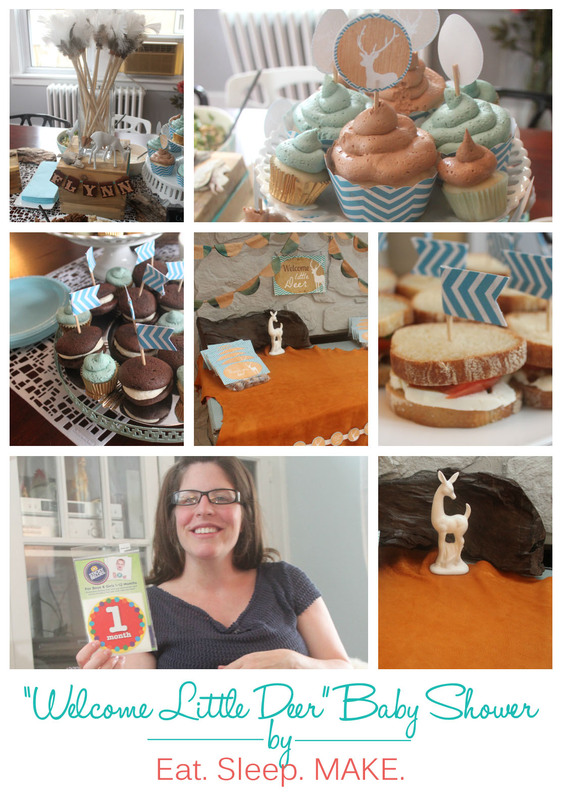 The "Little Deer" theme was a perfect theme for baby Flynn. 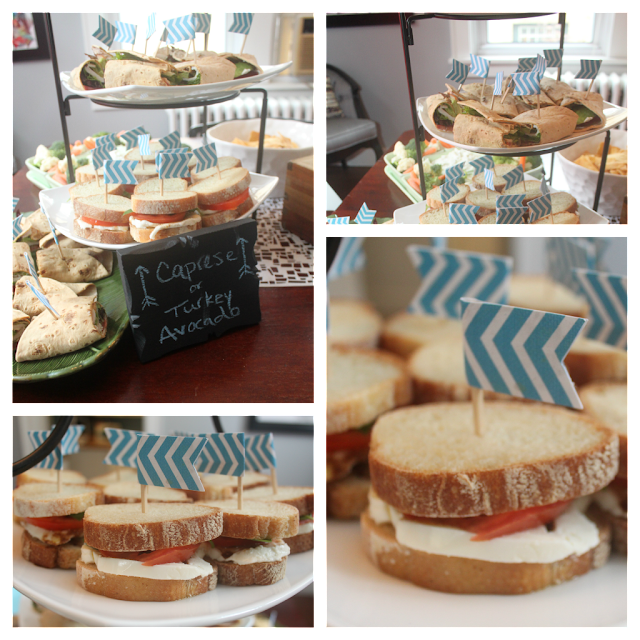 We kept to a blue, turquoise, and wood grain palette and integrated little hints of nature throughout the tablescape. It was a great way to have a masculine party for a little boy that wasn't your typical baby theme. Shannon made the awesome arrows that served as the centerpiece (if there's enough interest, she may put together a tutorial :) She also made a banner out of leather with Flynn's name on it that can be hung in the baby's room as a decoration. Now, let's get to the really good stuff: the FOOD! But the best part is always dessert, am I right? In addition to the cupcakes, there were also gobs (not homemade but equally amazing). 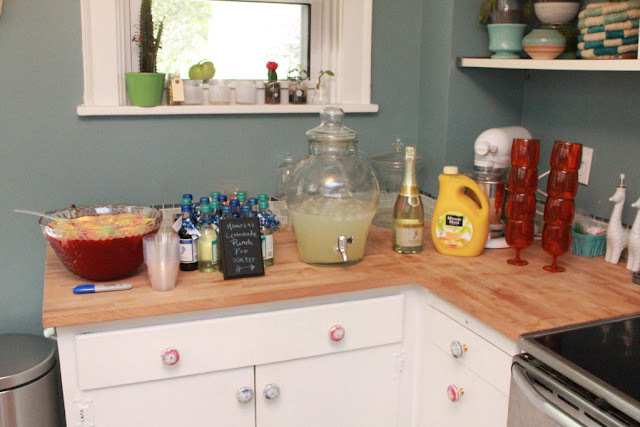 The drink station included punch, lemonade, water, and mimosas, which all the ladies (minus the pregnant one of course) just loved. The favor/gift table had to be one of my favorite areas. The deer pelt on the table actually came from my husband's grandfather who shot it a long time ago and had it tanned. It was a great way to incorporate something special into the decor. We also had more of the paper bag garland and tags made from the cupcake toppers. And then there are the cute party favors! 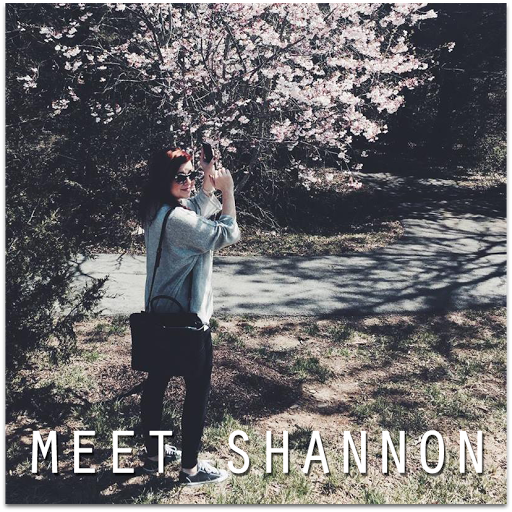 Shannon had a friend make buckeyes (get it?) and we put 4 in a bag for each guest with little toppers that say "thank you, deer." I made pretty much all the printables with Photoshop and my Silhouette Cameo, love that thing. The mama was happily showered with lots of great gifts for little Flynn, including a handmade receiving blanket that I made from soft flannel. I used my Cameo to cut out Flynn's name and then stitched it to the blanket. It was harder than it sounds! Next time I'll make sure to steer clear of cursive fonts ha! Big sister had a lot of fun at the shower too, she especially enjoyed the cupcakes. We can't wait to meet you, little Flynn! 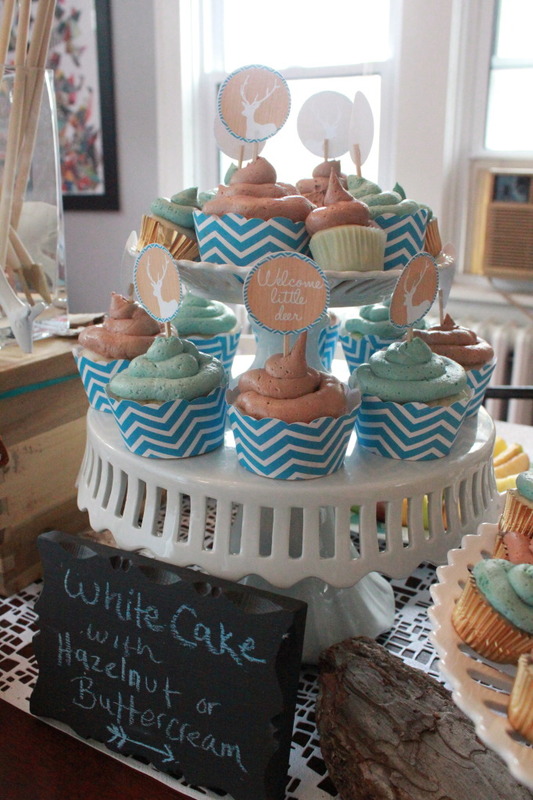 Very cute theme for a shower (sprinkle)! It's so cute! 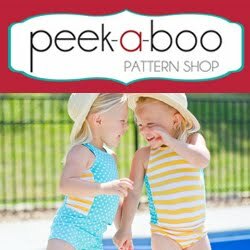 Love all the little ideas, accessories and decor you thought of! What an amazing shower! That is such a great idea for a shower - love those arrows! Thank you! It was definitely so fun to host! Well, since you asked... :) There will be one Thursday! What a beautiful shower. I'm thinking of a woodland Christmas theme and really loved all your white deer in the decor. I'm feeling inspired. I love all the photos ! What a wonderful shower ! So nice to meet everyone! 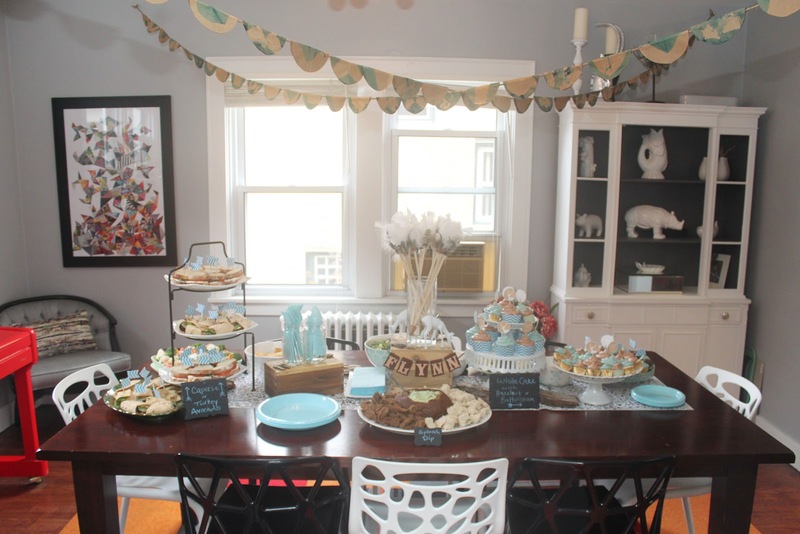 I love the food items you made for this baby shower and it looks great and perfect suit to theme that you choose.I also like the deer that you place on center of the table.